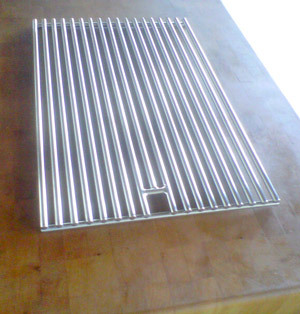 13" Wide grate. 304 Stainless Steel. Cooking grid for DBQ, JBQ, etc. 30" Jade/Dynasty Grills require two.